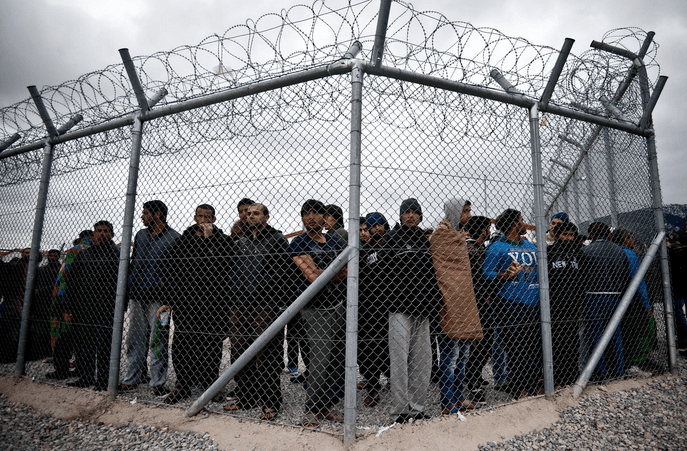 According to media reports, the Greek government started releasing people from immigration detention centres in February, as part of a policy of more humane treatment of migrants in the country. For most of the last decade, Greece has implemented a policy of systematically detaining refugees, asylum seekers and migrants who enter the country irregularly, garnering heavy criticism from the rights groups and the international community. However, the new left-wing Government, which came into power in January 2015, has reportedly pledged to close down immigration detention centres and ensure detention is only used as a last resort. According to media reports, people started to be released from the Amygdaleza detention centre following a suicide at the centre on 14 February. One report suggested that over 300 people had been released across the country by the end of the month. “The recent shift in Greek policy is extremely welcome”, said IDC Director Grant Mitchell: “There is no evidence that detention deters irregular migration and it is in fact extremely harmful to individuals and costly to the state. There are many community-based alternatives that are being used in other countries that Greece could draw on to manage migration more humanely and effectively without resorting to detention”. The Greek government reportedly plans to develop open reception centres with improved facilities and other alternatives to detention in its bid to move away from a system that relies on detention as a first resort.